Re: Re: I remember visiting an exhibit of botryoidal jade at Tucson about 10? years ago -- frank Post Reply Edit Forum Where am I? I'm not a rock hound, more of a pebble puppy. 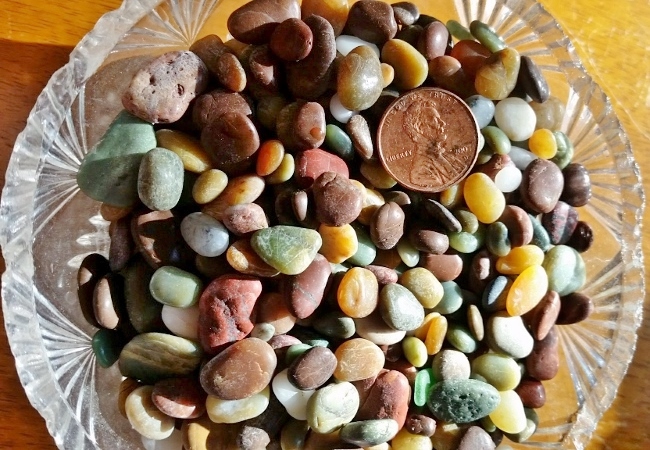 Rocks and pebbles of the California coast are astonishing for their range of types and colors, and green is my favorite. So many shades of green!